Make America great again? 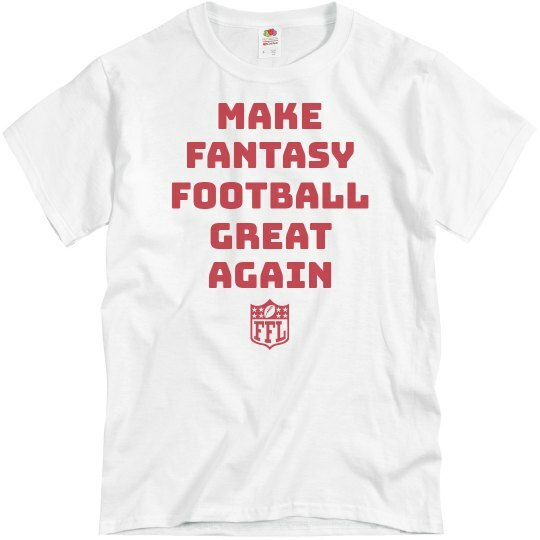 More like make fantasy football great again. Snag this funny t-shirt and present it as a trophy to the winner of your league. Keep the tradition going, and pass it on to next year's winner!